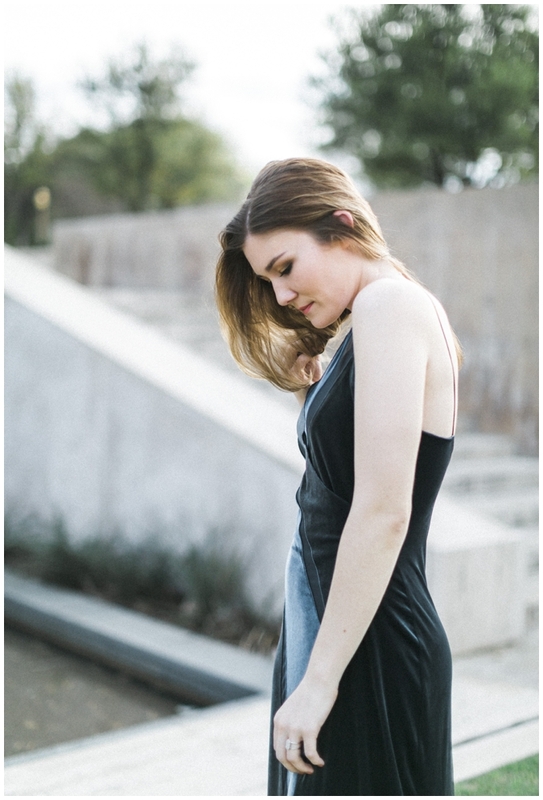 Effortless is the word that comes to mind every-time I look back on this portrait session. 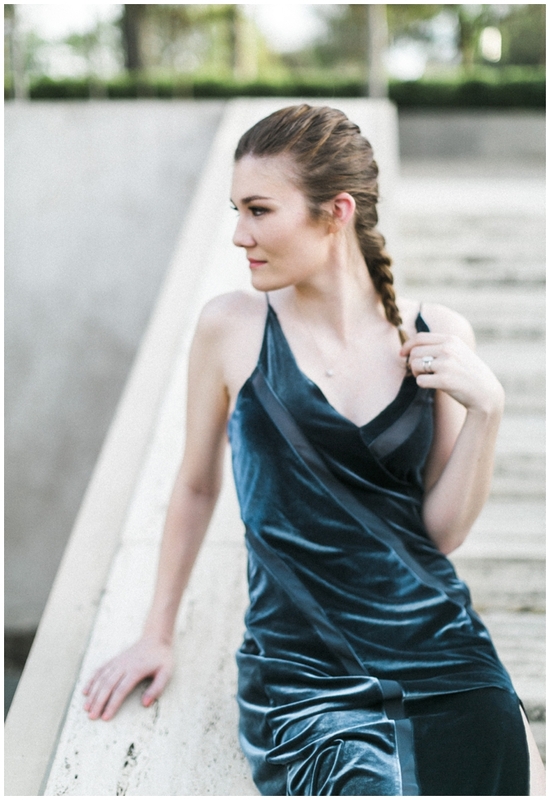 Kelsey has a natural elegance to her that photographs so beautifully! It has been years since I shot a portrait session, and it was refreshing to step back into the very thing that made me fall in love with this craft in the first place. Thought I'd drop of few of these fire bomb frames on the blog because, hello- HOT sauce!